In October 2008, Namco Bandai announced that they would be releasing a remake of the classic Klonoa: Door to Phantomile for the Nintendo Wii. The news went largely unnoticed, however, in the midst of such other major announcements as the new Nintendo DSi, the long-awaited storage solution for the Nintendo Wii, and the new Punch-Out!! and Mario & Luigi games. That’s unfortunate, as the original Klonoa and its sequel were two of the finest platforming games of all time. 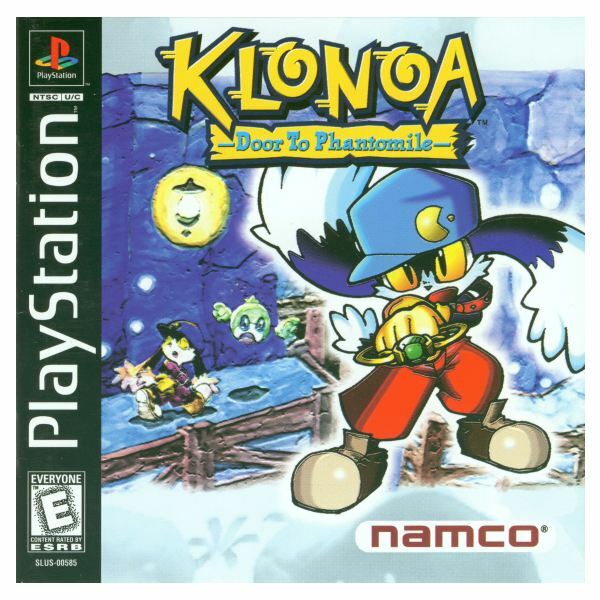 Klonoa: Door to Phantomile was released in the United States for the Sony PlayStation in June 1998, and is generally recognized as the first game to utilize“2.5D” graphics, meaning that it featured two-dimensional characters traveling on a three-dimensional backdrop. 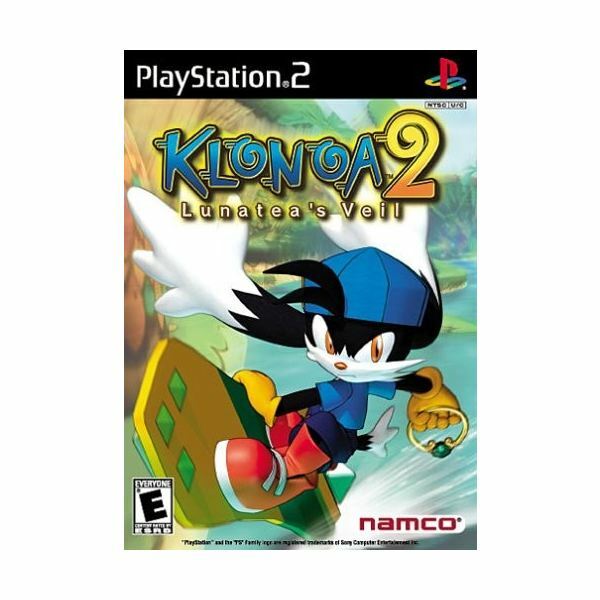 In this game, you play as the hero Klonoa, a creature that sort of resembles a cross between a cat and a rabbit. Klonoa is a Dream Traveler, meaning he goes from world to world whenever dreams are in danger, making things right, and then moving on. In his debut adventure, Klonoa and his buddy Huepow team up to stop an evil shadow creature from turning the world of Phantomile into a land filled with nightmares. It may not sound like it from that brief description, but Klonoa has one of the best and deepest plot lines ever seen in a platforming game. Story alone doesn’t make a game great, however, and fortunately the gameplay in Klonoa is excellent as well. In addition to standard running and jumping abilities, Klonoa uses a special ring that can pull enemies and certain other objects closer to him. These can be used as weapons or to solve puzzles. As Klonoa advances, he battles different foes and must rescue the residents of Phantomile (saving them all nets a special ending). On the whole, it doesn’t stray very far from the typical formula for this type of game, but the execution of these traditional concepts as well as the innovations it did set forth combine to make Door to Phantomile a charming, challenging and altogether outstanding gaming experience. Klonoa’s PlayStation 2 sequel, Lunatea’s Veil, builds upon the original’s foundation. Returning are the 2.5D graphics and the base gameplay system, including the varied uses of Klonoa’s ring. This time around new types of enemies, including exploding and color-changing foes, are thrown into the mix to further add to the puzzle aspects of the game. Also new in Lunatea’s Veil are over-the-shoulder board-riding modes (think SSX or Tony Hawk), which were immensely impressive visually during the PS2’s early days. In fact, thanks to its cel-shaded graphics, the game as a whole looked absolutely gorgeous. It’s also considerably easier, making it more accessible to new players. To be honest, it improves on its predecessor in just about every way imaginable, as remains to this day an impressive gaming experience all the way around. Plot wise, Klonoa 2: Lunatea’s Veil takes the floppy-eared hero to the land of Lunatea, where he teams up with a trainee priestess named Lolo and her dog-like friend Popka. Together, the trio must team up to try and stop the King of Sorrow from taking over the world, and in decidedly un-platform game-like fashion, the game is loaded with somber moments, betrayal, and sorrow. It may not be quite as epic as, say, a Final Fantasy game or anything similar, but nonetheless it broke new ground for a genre that to this day has a reputation for being light in the narrative department. Furthermore, aside from the main plot and gameplay objectives, there are different items to collect, some of which will even unlock additional levels.